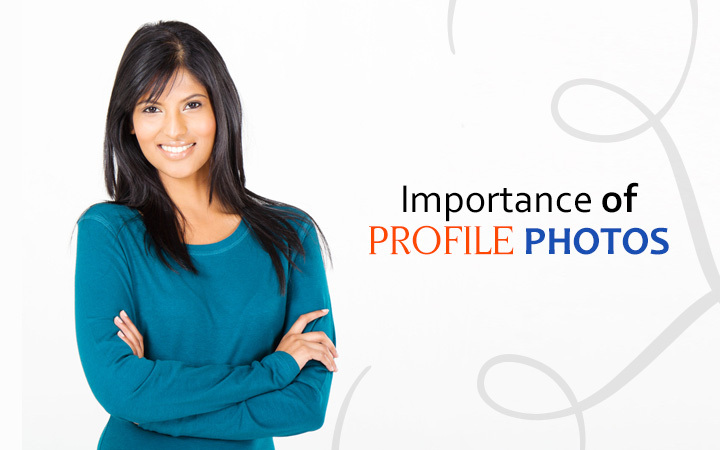 Your profile photo is the most important part of your profile. If you apply for job you need a resume. If you register on Shadi.com, you should post your photograph. Results have proven that you will receive 8 times more responses with photo added. Adding picture, to your profile will always work in your favor. A picture says so much about you. You are trying to find a life partner be honest and up front, all this will work in your favor.